INVESTOR SPECIAL. 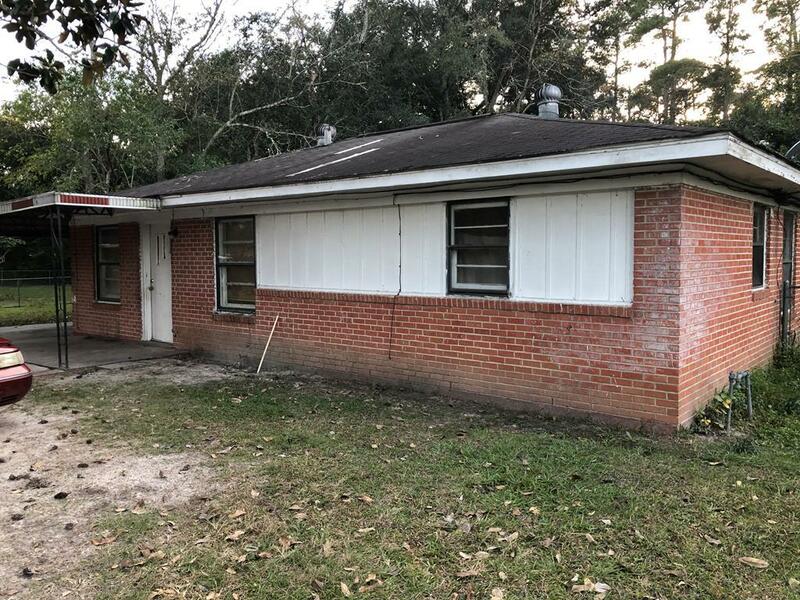 This brick rental property offers 3 nice sized bedrooms and a full bathroom in a convenient location. When you walk in the front door you are greeted by a large living room with the dining area and kitchen towards the back of the home. Covered parking and good size partially fenced in back yard. Call an agent today to schedule a tour!